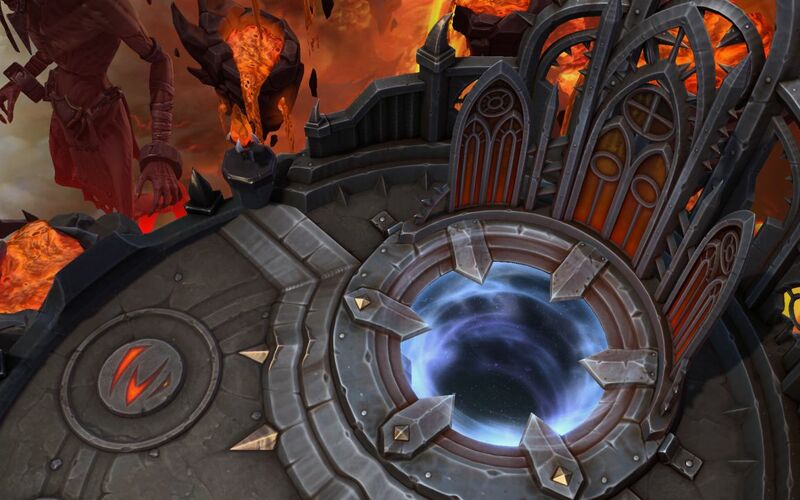 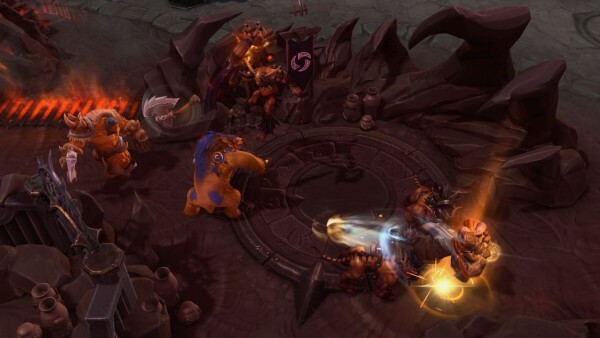 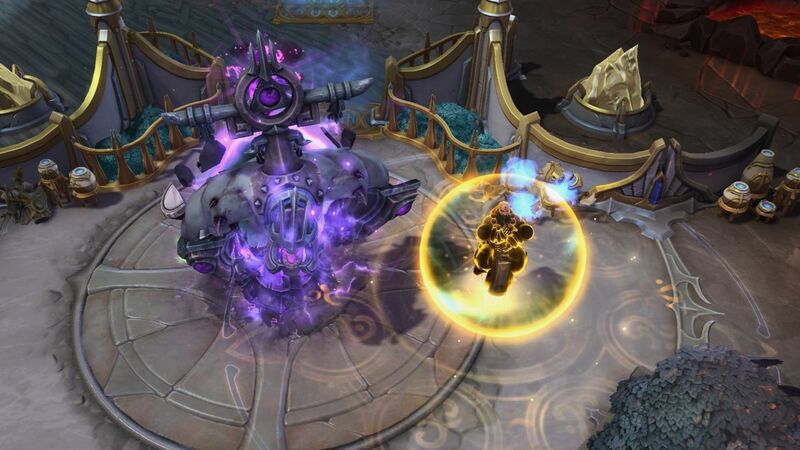 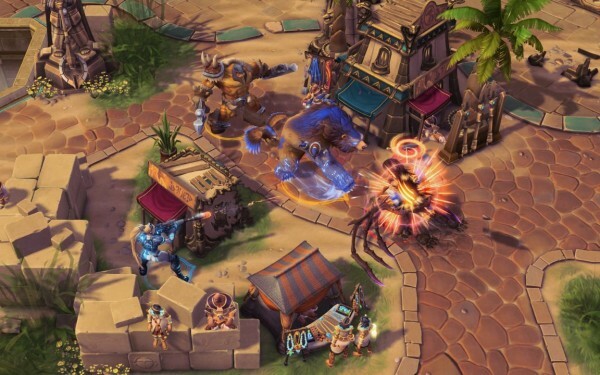 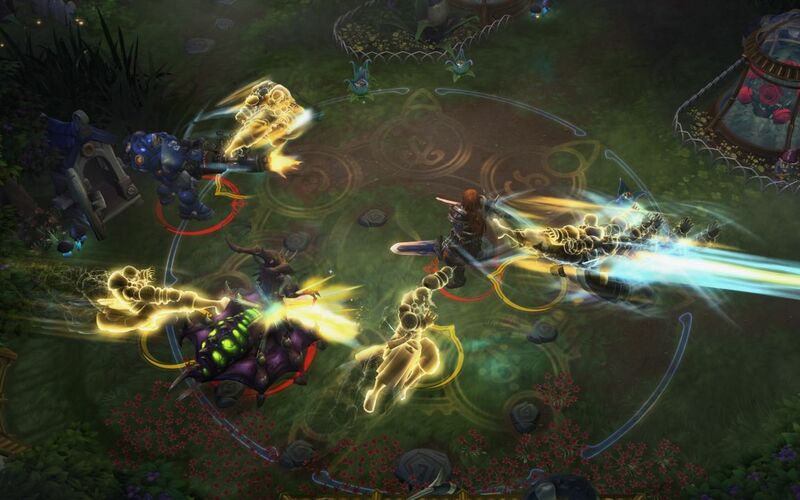 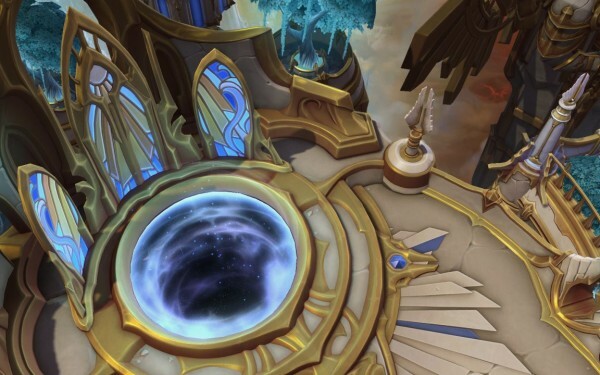 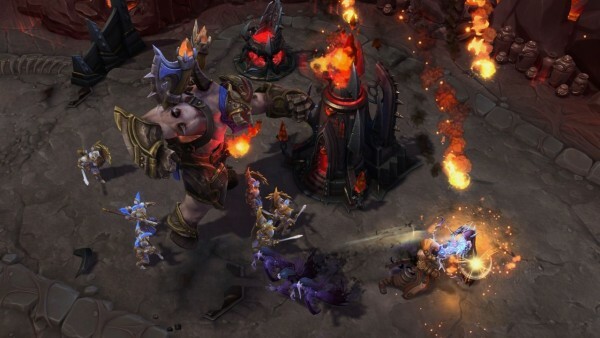 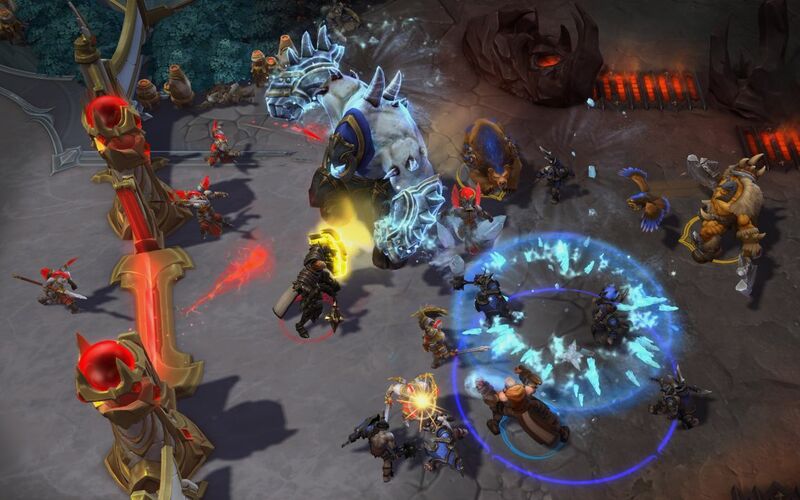 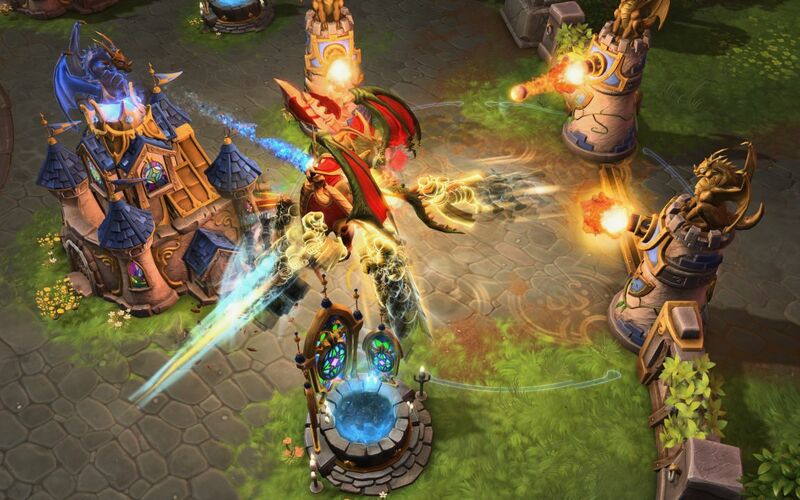 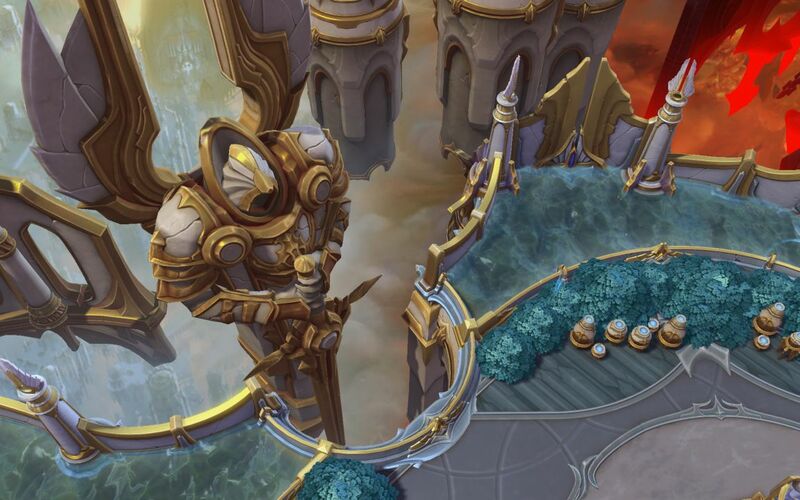 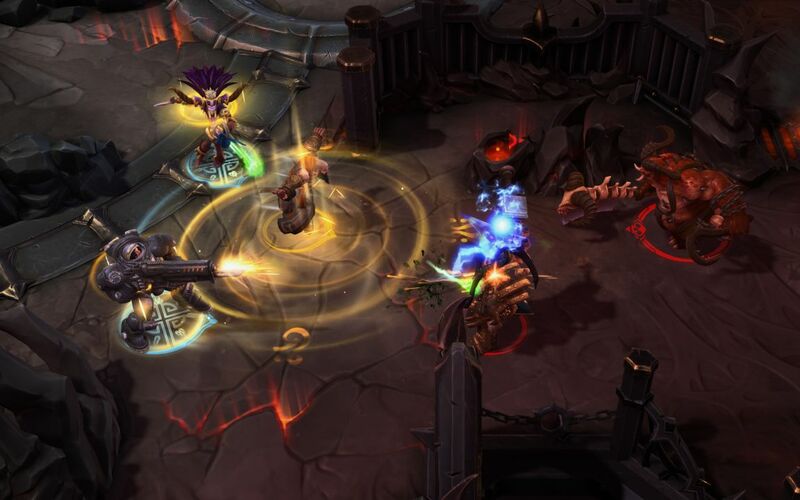 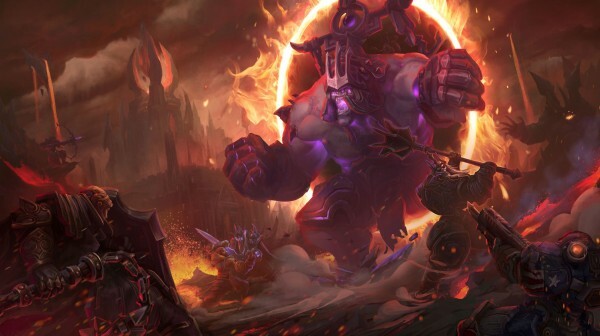 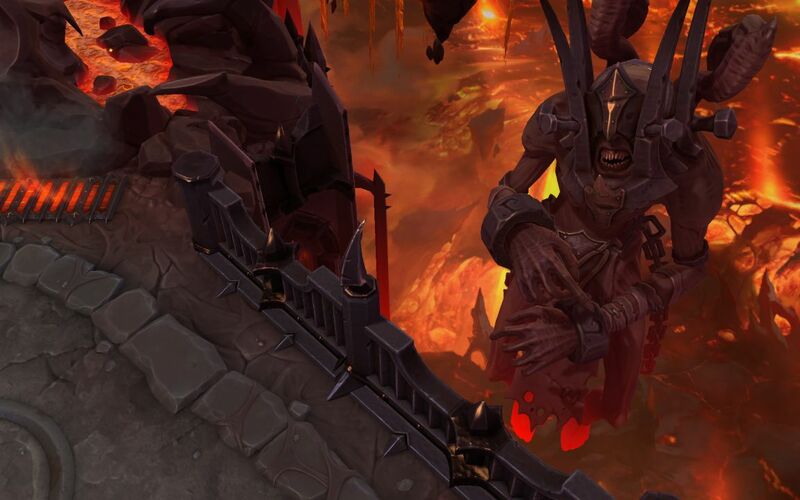 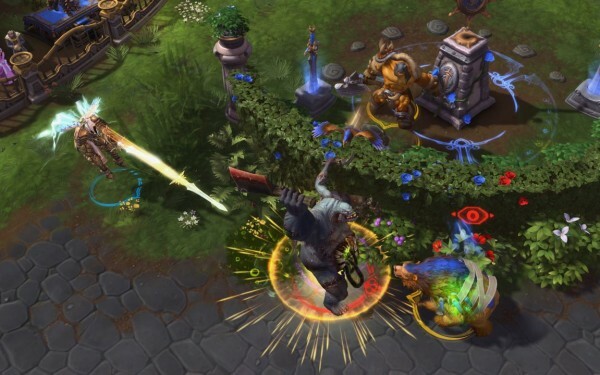 A new battleground will be released for Heroes of the Storm called Infernal Shrines. 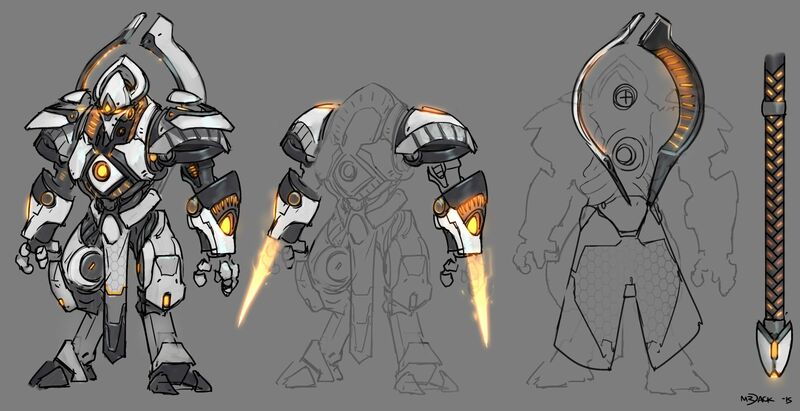 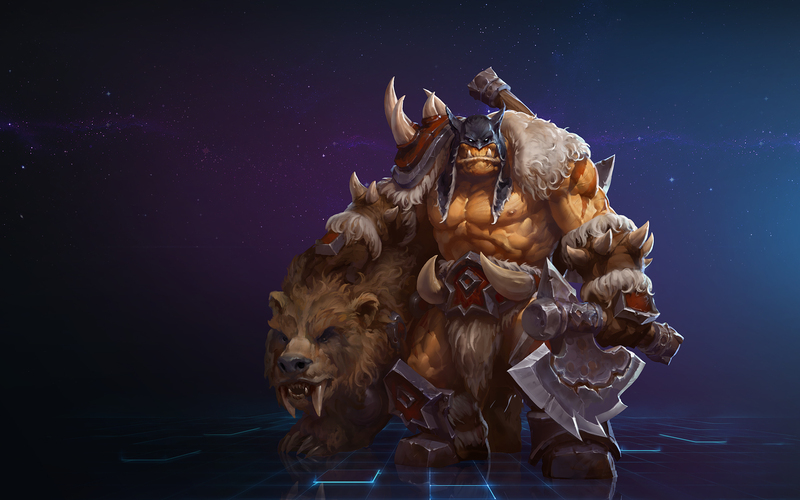 If you missed our livebog of the Blizzard press conference at gamescom 2015, look back over it through the link. Announced at gamescom this morning, as part of the ongoing Diablo-themed Eternal Conflict in-game event, the map is a three-lane Battleground where teams will call upon the “massive Punisher demon” which will hunt the opposing team’s Heroes. 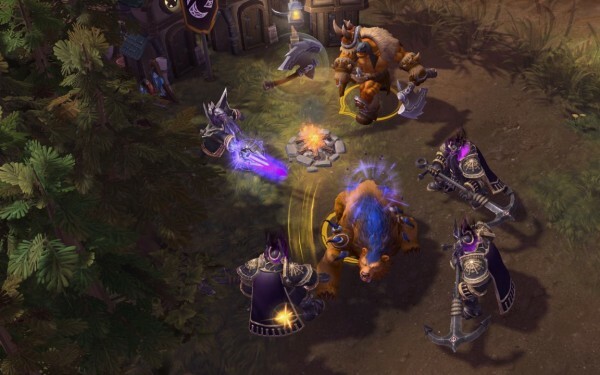 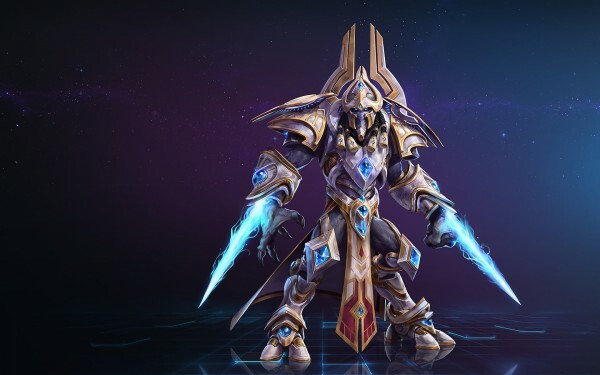 The content will also include two new playable characters: Rexxar the half-ogre, half-orc beastmaster from Warcraft and his bear pet Misha; and StarCraft’s Artanis..
Artanis is only available for those who purchase or pre-purchase StarCraft 2: Legacy of the Void. A new video showing off melee support Hero Kharazim, Monk of Ivgorod, is also below. He was announced back in June during E3 2015.